The typical factory classroom setting, with rows of desks and chairs, are now just a reminiscence of the last century. This is the age of a collaborative classroom characterized by an idiosyncratic paradox—“group learning” in a personalized manner. These classrooms are enriched by round tables, with live models, internet access, video streaming, audio playback, and multimedia displays, all of them coordinated by a collaboration software solution. Collaborative solutions are built to solve many challenges of the traditional classroom—“listen and see” versus “note down”, practical versus theoretical knowledge, relate versus remember, and many more. Collaborative solutions are based on the premise that learning is a social activity. Unique teacher-student and student-student interactions have deep implications on the classroom aura. 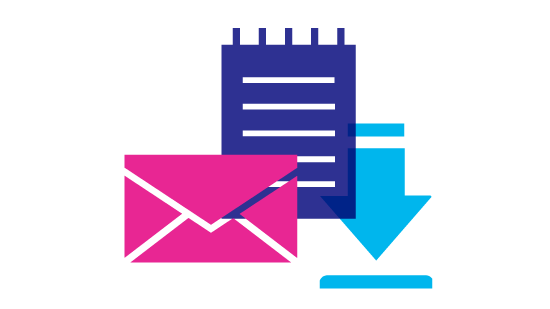 To understand and respond to each student’s individual requirements would be a herculean task for any teacher, without the help of collaborative solutions that can assess and tailor their teaching style; configure it for each pupil, based on the mountains of student data that educational institutions are sitting on. Once the traditional stigma associated with social media and technological devices are broken down, integrated collaborative solutions can play huge roles in unlocking the personalized approach to be followed for each student, and developing their knowledge base as well as their inter-personal temperament. The editorial board, along with distinguished CEOs, CIOs, and analysts from the education space, have reviewed and shortlisted the most promising collaboration solutions for the education landscape. 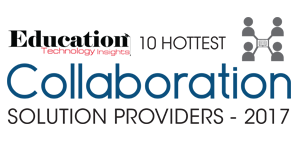 In this edition of Education Technology Insights, we present to you “10 Hottest Collaboration Solution Providers 2017”, featuring those companies that are redefining the classroom environments. 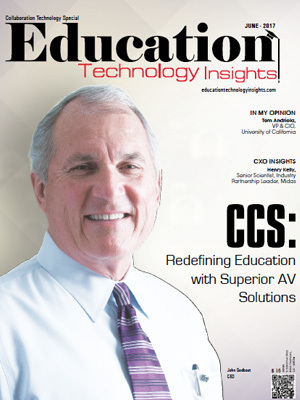 CCS Presentation Systems Provider of collaborative and interactive learning tools for education.